Seegna’s SAP Practice can help you maximize the benefits of your versatile SAP software solution. 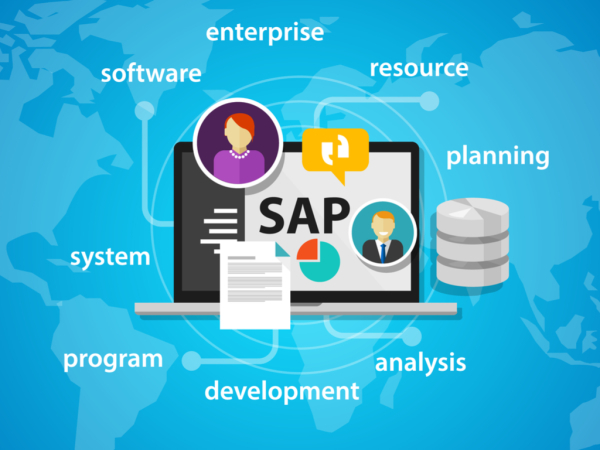 Our SAP Consulting practice believes that a successful implementation of a SAP solution involves a lot more than only installing and configuring the software. It requires the integration of people, business processes and technology. 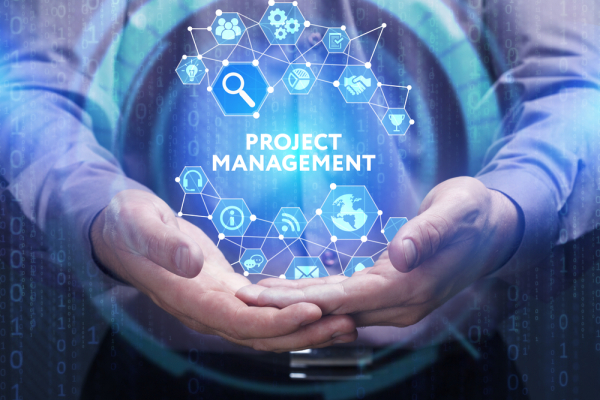 We can help you integrate your system with your business processes and existing applications, train your staff and maximize your return on your investment, either through full project teams or individual consultants. We've over 10 years of experience in handling SAP projects implementing SAP Insurance (FS-CD), SAP Reinsurance (FS-RI), SAP Risk Manager (FS-RI-RM), SAP Contract Accounting (FI-CA) and SAP Finance (FI/CO) modules. Seegna has a large concentration of its SAP consultants with Insurance/Re-Insurance industry domain expertise. 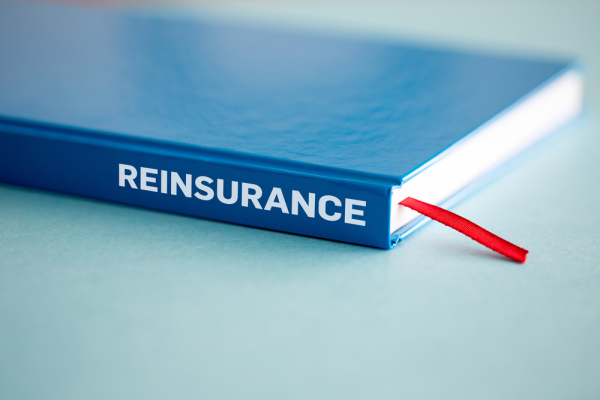 We have several short-term and long-term SAP/SAP-BW Implementation/Support contracts with various corporate Insurance/Reinsurance companies. With 10+ years of expertise in Insurance & Re-Insurance industry domain, Seegna has developed an data mart product that consists of pre-defined ETL data models combined with pre-defined analytical reports/dashboards and data visualizations. Our analytics team can customize ETL models and reporting components and implement this product at customer site in matter of days. 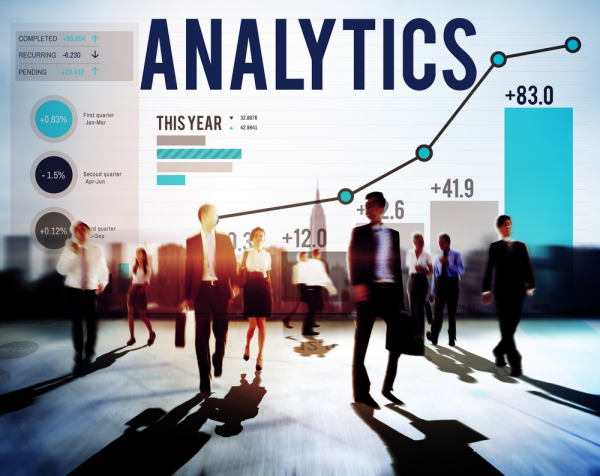 Seegna’s analytics teams bring their Business Intelligence expertise to deliver tangible analytics solutions to our customers. We help our customers analyze their existing data and find new analytics opportunities to increase their business value. Our analytics team can deliver full life-cycle of Business Intelligence implementations that starts with building of Data-Warehouses & Data Marts to building full scale Analytics solutions via Reports, Dashboards and Data Visualizations. Majority of Business Intelligence/Analytics solutions we provide to customers are delivered using SAP BW, SAP HANA, SAP Business Objects, SAP Lumira, Tableau and QlikView.